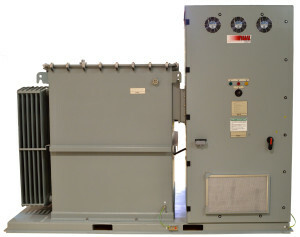 NWL has released its latest high voltage power supply, the PowerPlus 300. 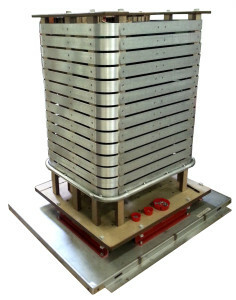 This unit is based on NWL’s field proven PowerPlus platform and incorporates 50kHz resonant switching to provide 300kVdc at 150kW in a compact high power factor (.95), high efficiency (.94), low arc energy (turn-off time typically 50 usec) package. For more information please contact NWL by calling 609-298-7300 or via the convenient Contact Us form.